After seven years away from his home land, Panagiotis Giannakis is heading to the club where he shared his greatest successes as a player. 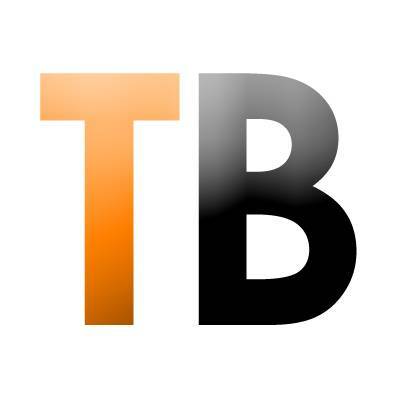 The 58-year-old Giannakis has become the head coach of Aris Thessaloniki after a spell in China. When the playcaller was last in Greece, he coached Olympiacos until 2010. He went on to France to coach Limoges before he moved to the Far East in 2013. As a national team coach, Giannakis led Greece to the Eurobasket title in 2005 and also known as the last head coach to taste victory over the USA as he led the Greeks to their infamous 101-95 win at the 2006 World Cup in Japan. But before Giannakis took the coaching reigns, he enjoyed an illustrious playing career, especially with Aris, where he spent nine years in the yellow. 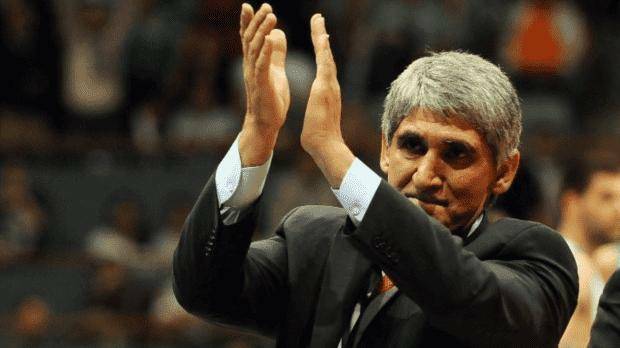 Between 1984 and 1993, Giannakis won seven Greek League trophies and the old FIBA Saporta Cup as well as winning the Greek League MVP award in 1987.